In mixed-use developments, street activation is key, says Columbia Development's director of leasing, Ron Pfohl. ATLANTA, GA—Technology is playing a major role as mixed use developments dominate many of the major markets around the country, as well as here in Georgia. Ron Pfohl, director of leasing for Columbia Development, has spent more than thirty years in the shopping center leasing and development business. 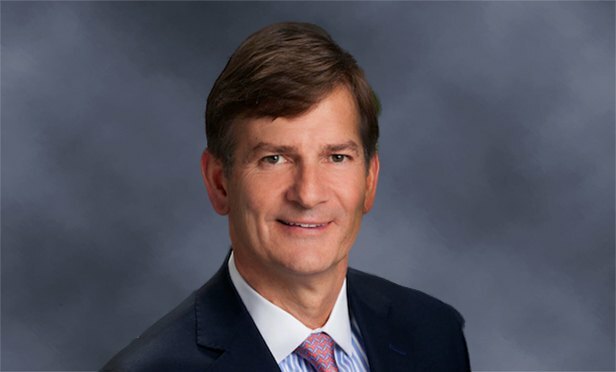 He has played a key role in more than seven million square feet of power center, specialty center, and mixed-use developments throughout the US. Before joining Columbia Development, Pfohl was a partner and director of leasing for North American Properties–Atlanta.